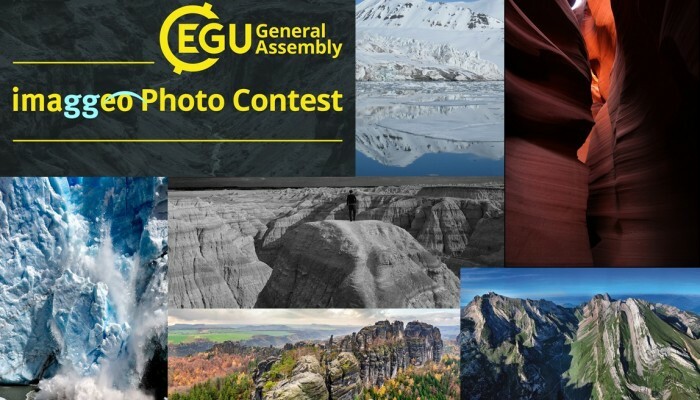 EGU Blogs » GeoLog » Last chance to enter the EGU Photo Contest 2017! If you are pre-registered for the 2017 General Assembly (Vienna, 23 -28 April), you can take part in our annual photo competition! Winners receive a free registration to next year’s General Assembly! But hurry, there are only a few days left to enter!